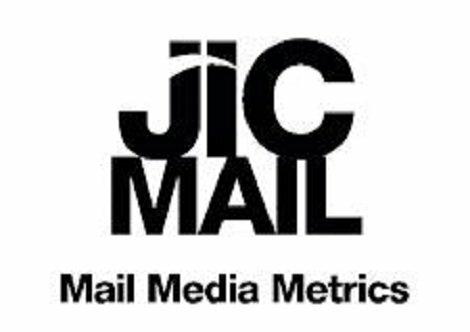 The Joint Industry Committee (JIC) for Mail has been created to provide the industry with high valued metrics for advertising mail. The metrics can help to plan your direct mail campaigns. You will be able to use the same statistics as other media channels and will be able to compare mail and other channels through both frequency and reach. For Key JICMail Metrics view our infographic here. The JICMAIL data is collected through tracking the mail activity of around 1,000 households each quarter. An app was created that allows the participants to take a photo of each piece of mail received within the first week. They then must log this piece of mail including what they do with it straight away and what they do with it over the next three weeks after the first week. Advertising mail was split into two different categories; addressed mail which is mail addressed to an individual in the household and door drops which is mail with no address on it. 27% of mail is still “live” after 28 days within the household. 21% of all mail items prompt a commercial action. 65% of all mail items are opened. Why not 100%? Because not all mail can be opened e.g. leaflets & catalogues. 57% of all addressed mail is opened immediately, passed on 1.2 times on average and read 4.2 times by each person on average. The average household receives 1.3 items of addressed mail each day. Compare this to their email inboxes – ‘an average office worker receives 121 emails a day’ (Templafy.com). For every 100 door drops sent out 10 people will see them. The average frequency for door drop interactions is 3. Grocery, restaurants and local tradespeople see the highest frequency of re-reading for their door drops. Positive offers the complete start to finish direct mail service, from data cleansing and management to printing and postage. For further information about out more about our direct mail service click here.